If all she wanted was corn... we could have saved a lot money!! Winning a new car can be EXHAUSTING! Get it??? Congrats To The Price Is Right On 2 Daytime Emmy Nominations! Come On Down: The Price Is Right Kids Week Starts Monday, Mar. 19 On CBS! 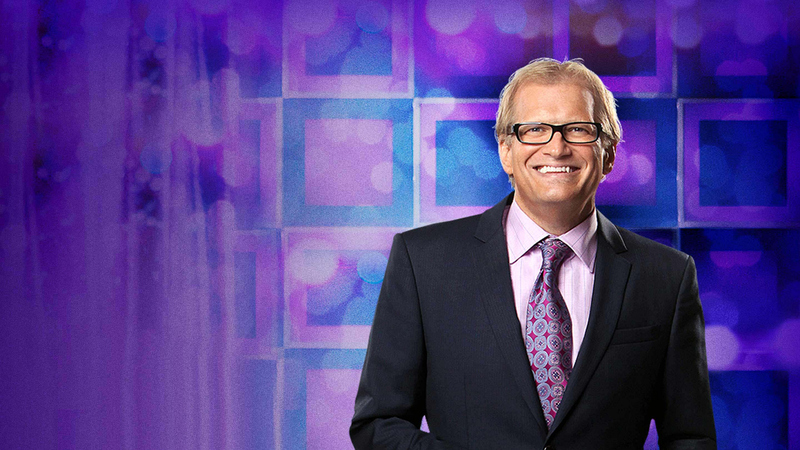 Television's longest-running game show, featuring host Drew Carey, where audience members try to win cash and prizes.